Harukoi is now open for Pre-Orders! 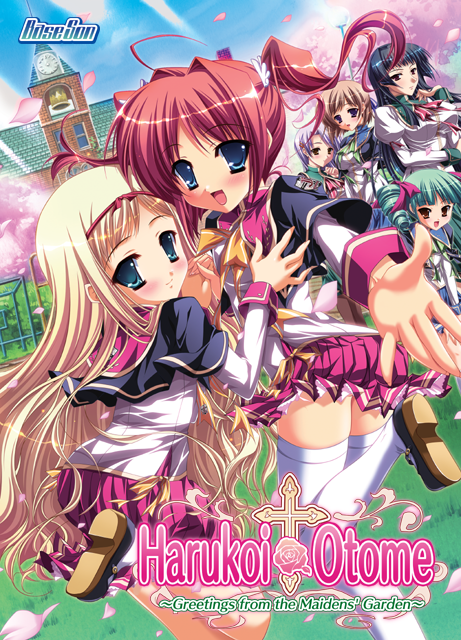 We’re proud to announce that Harukoi Otome is now available for pre-orders! and for new romances to blossom. and young people fight for their loves against the hurdles that stand before them. Now come, the maidens’ garden awaits. I… don’t believe it :-0. 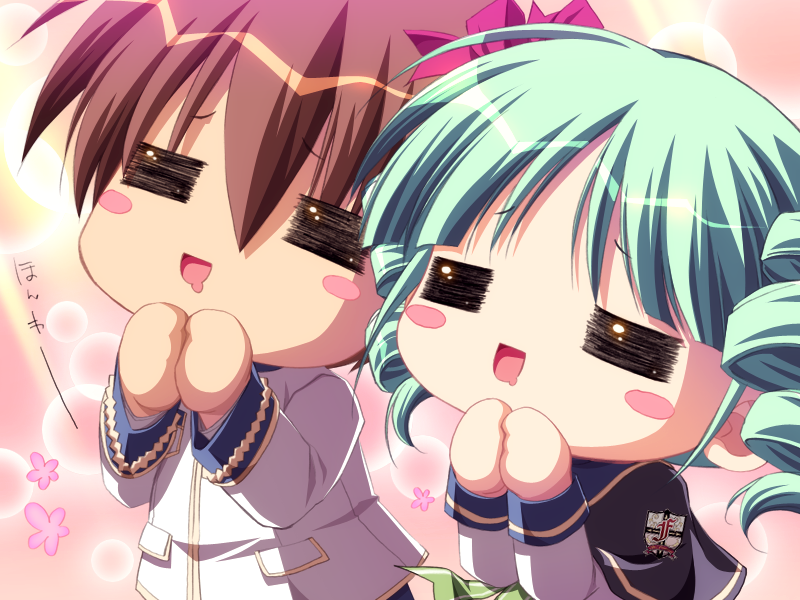 Harukoi Otome really got a release date and is finally open for preorder?! Somebody pinch me because I think I’m dreaming. You’re not dreaming! The build is in, the release date is set, and it’s up for pre-order! It’s finally coming out this year! My wallet and body are ready. Do it for the imouto! Umi is the most diabetes-inducing sugary sweet girl I have ever had the pleasure of hearing call me “onii-chan.” In honesty though, take a look at the character posts we’ll be putting up as the weeks go on. Well, I already preordered it and most likely I will also buy another hard copy version if one is released. Same with Tick Tack if it (hopefully) gets a hard copy version. 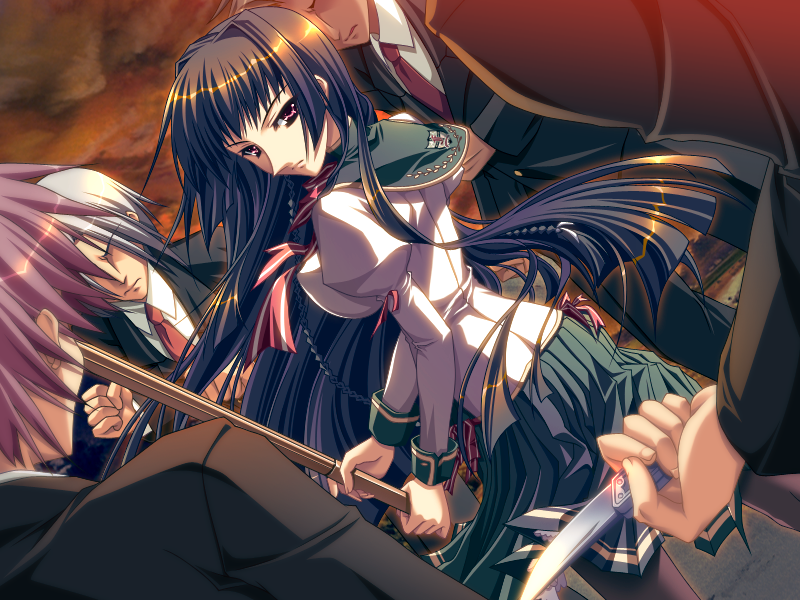 And I really, REALLY hope that this won’t be the last BaseSon VN we’ll see from MangaGamer. I never thought this day would come. Will totally be pre-ordering this once my paycheck arrives. BTW, when is this year’s summer sale coming? Haha, good question actually. We’ve been so busy organizing new licenses and getting new titles that we haven’t done any work towards preparing a sale yet. Might not have one this summer, but hopefully we will have another sometime before this year’s out. Can someone tell me more about this VN? It’s not nukige, right? Yeah, August is a great month and bad month at the same time. Wallets will be emptied everywhere. Just one question : could we just sleep with one girl in this game or is it a needless nukige like koihime ??? This is not a nukige VN. It is mainly story focused. 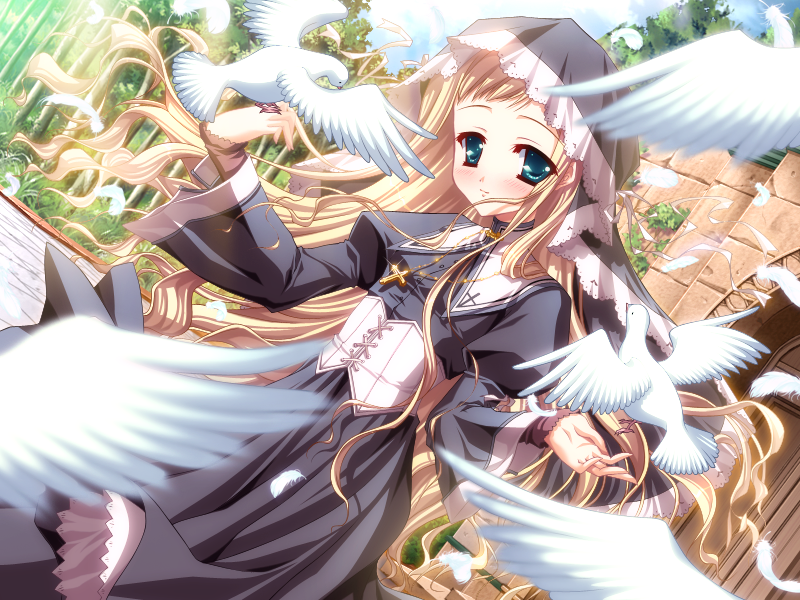 There are 6 heroines, with about 2 to 3 h-scenes per heroine. There is only one scene where there are 2 girls, but that scene doesn’t involve any of the other 5 heroines. It is just the heroine and one other girl. I won’t say why it happens, as I don’t want to spoil it. Will there be a hard copy release? I can’t say officially, but most likely not right away. Download version only first, and hopefully a box edition later on down the road. 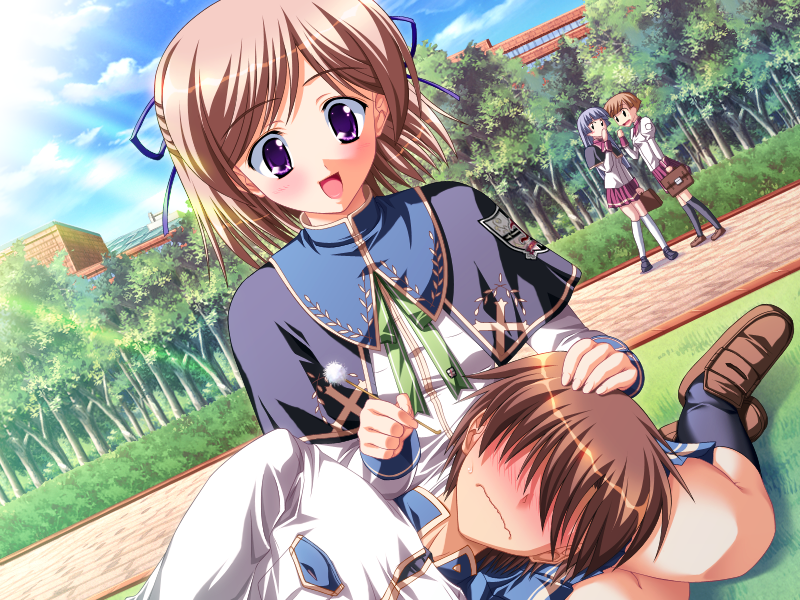 I sorta wished this was a Yuri….at least the last CG is very delicious. But like a few have said, august is reeaaally bad for me as well. 3 figures each above 7000yen, fripSide’s new single, really want the Suisei no Gargantia BD box that’s 14000yen, 2 funimation anime set BD……there might be more but yeah that’s August for me. Love my life, hate my life. I’ve waited years for delicious Umi and Riru, ever since Koihime/BaseSon announced their partnership. As a fan of pink-haired imoutos, drills, and Yui Sakakibara, I can’t miss this. 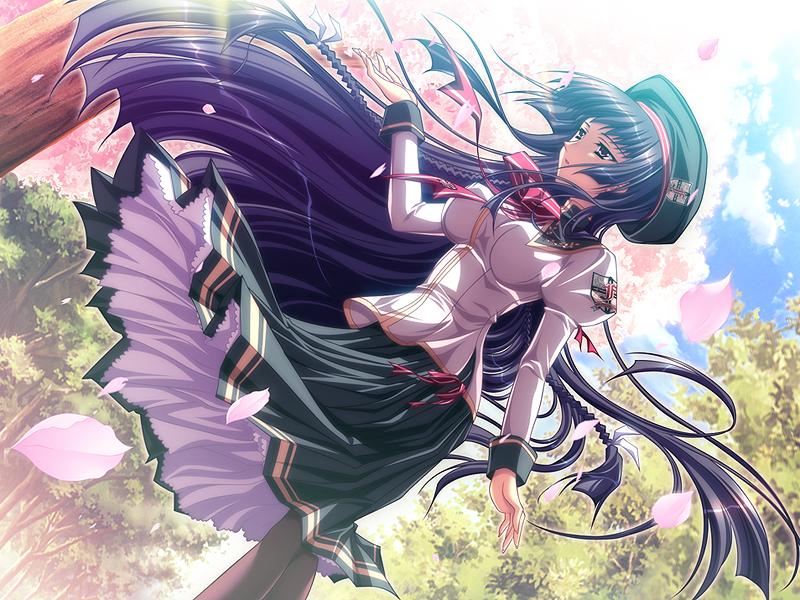 Can someone of the staff tell me if you have any intention to translate Da CapoIII or/and Shin Koihime Musou? Not a staff answer, but from limited knowledge about what they have talked about, Shin Koihime is very unlikely right now. Too expensive. 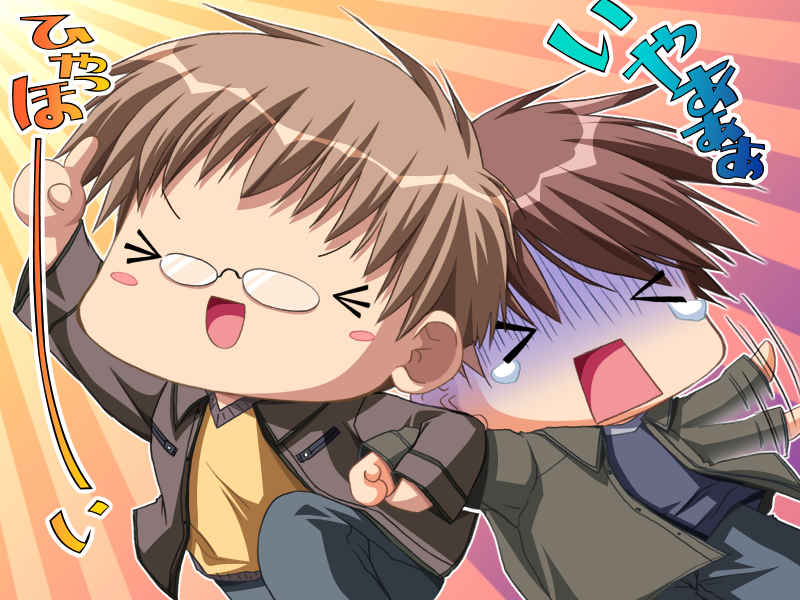 As for Da Capo III, it might be an upcoming release announcement, but if it isn’t, then they are most likely waiting until Circus stops releasing new versions of the same VN so they could localize the most ‘complete’ VN. No AX preview post this year? Anime Expo isn’t until the 4th to the 7th, so if you are expecting a post it will be around then. Nah, no previews. We don’t have any big guests to announce this year. We’re just bringing ourselves, lots of announcements, and lots of new wallscrolls and dakimakura covers. Sounds good. Too bad about the no guests, but I guess you can’t bring them every year. And too bad I can’t be there to see every thing in person. Anyways, can’t wait to hear what is going to be announced. I wouldn’t be surprised if they are keeping most of the plans under wraps. Seems they have a lot of news to impart, and probably don’t want to give away any accidental hints too early. And this was supposed to be in reply to you, Anon. I have dreamed with this day so long that i can’t belive it. you guys REALLY made us wait for this. I’ll pre-order as soon as i have saved a little. Now that notice, you guys are demons, why it should be 3 days after tales of xillia? T^T Is not fair, now since i pre-ordered for tales of i’ll have to wait a little for this one. But as soon as i can i’ll buy this game, i have been waiting this for years.